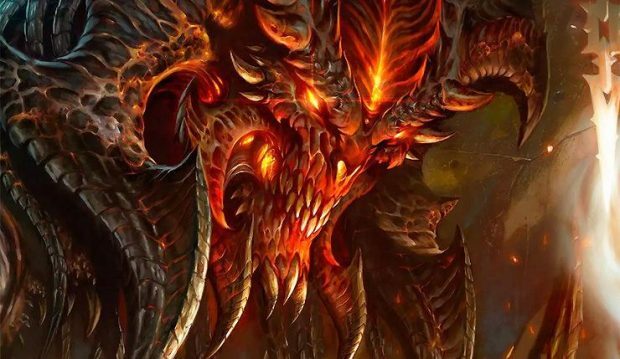 World of Warcraft Mischief pet was a huge success as the developer announced today, creating yet another bridge between video games and real life by raising money for charity. 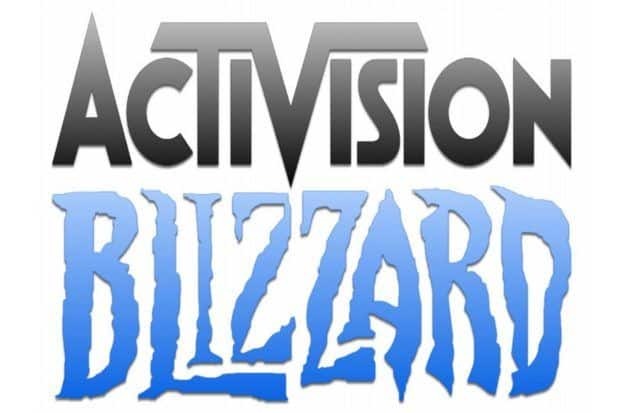 Blizzard has had a long standing with Make-A-Wish foundation and the company occasionally raises a lot of money for the charity through various game events or store sales. The World of Warcraft Mischief pet and plush toy are just two examples for such efforts by the company and it seems like the campaign was a huge success. 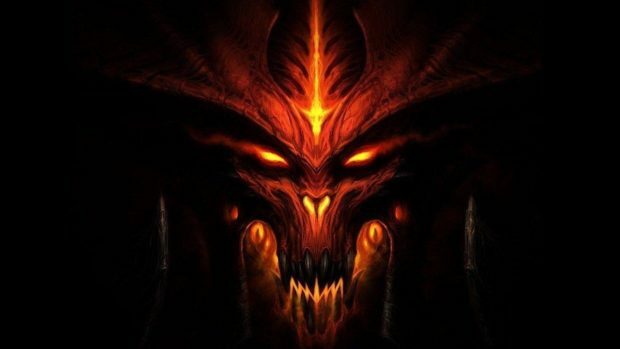 According to Blizzard, the combined sales of the World of Warcraft Mischief pet and the plush toy raised more than $2.5 million for Make-A-Wish. The charity foundation is reponsible for granting the wishes of children who have been diagnosed with life-threatning medical conditions in order to lift their spiritis. The pet, which is fel-tainted but still an extremely cute cat, is available in World of Warcraft’s in-game store as well as the official Blizzard Store for $10. 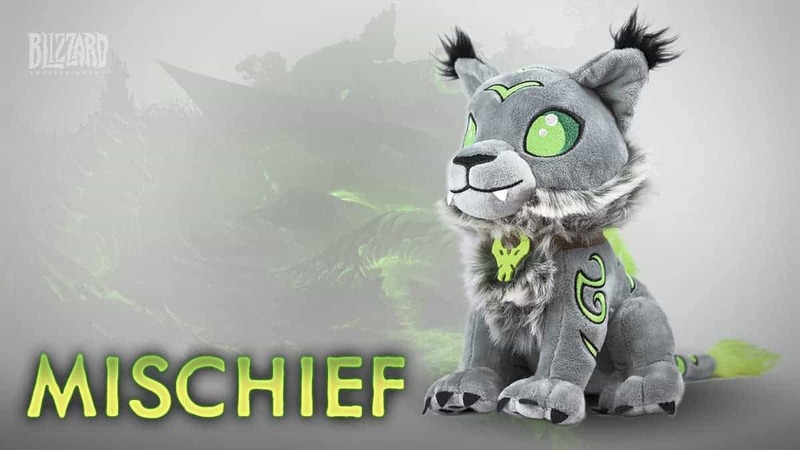 The plush toy on the other hand is available for $25 but is totally worth it since it glows in the dark, highlighting all the Fel markings on the cat. 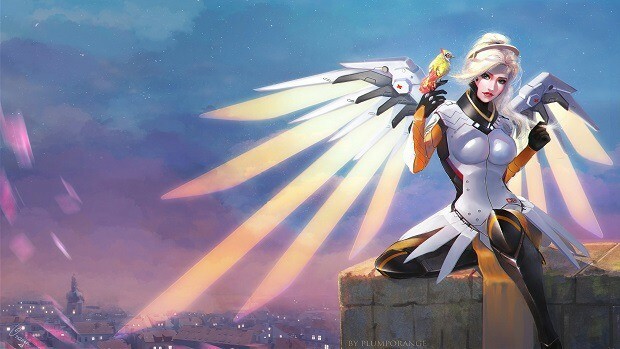 Sadly, the plush is out of stock right now but Blizzard has assured that more units will be in stock soon. 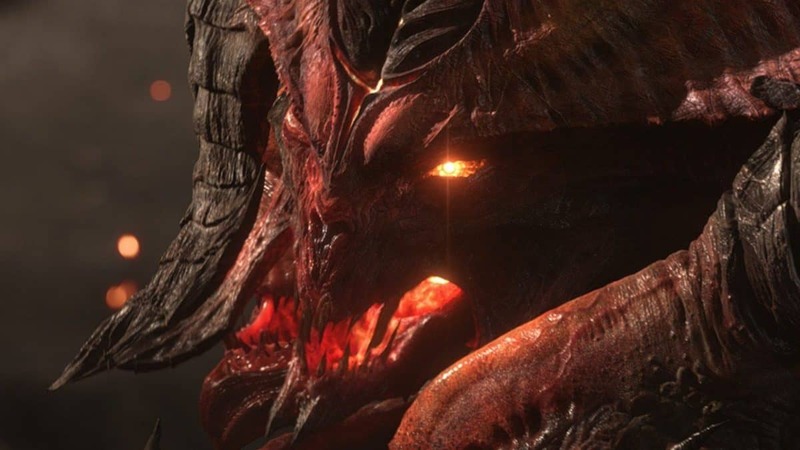 Since its launch in 2004, World of Warcraft has unofficially become the poster child of Blizzard and is the most recognized game from the developers even in non-gaming circuits. 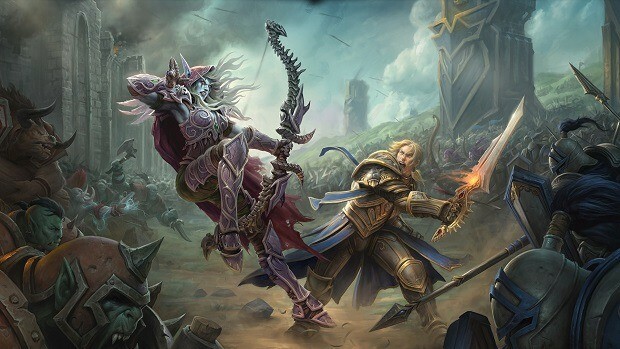 The game has also been praised for its contribution to modern day gaming and the way it revolutionized the MMO genre in its time which is why a World of Warcraft exhibit was created recently at the Computer History Museuem. 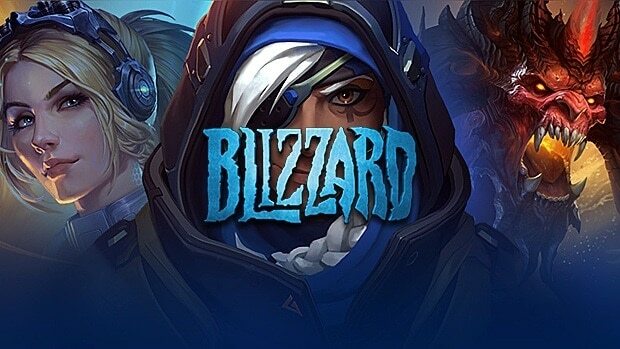 Another example of WoW’s impact on Blizzard is their recent change to the WoW Token system which now allows players to trade in gold for Battle.net credit which can be spent on other Blizzard games or store.